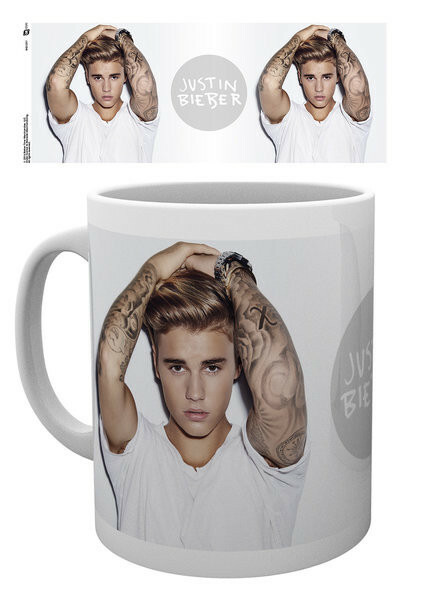 Even when you look at this mug, you start singing: "Baby, baby, baby uuu ...?" 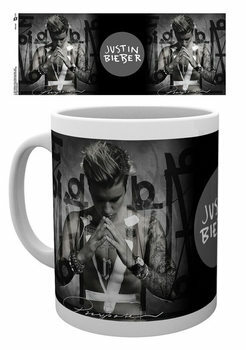 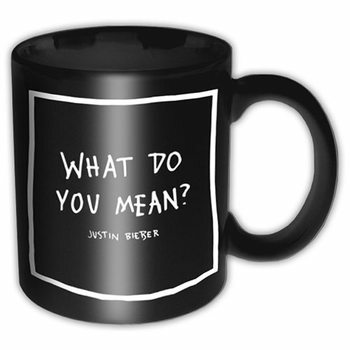 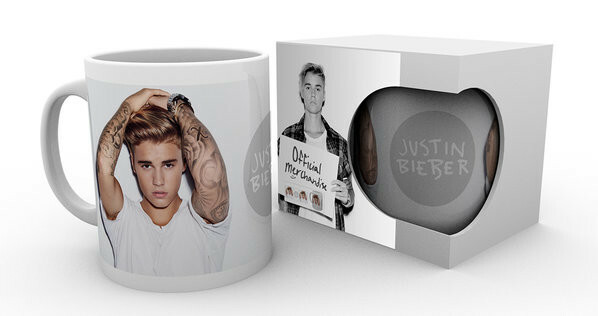 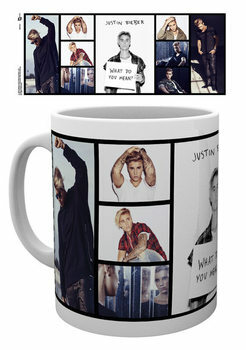 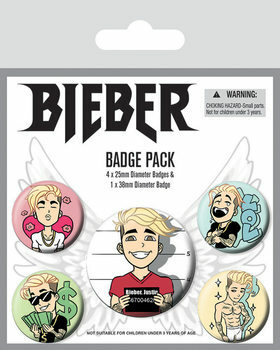 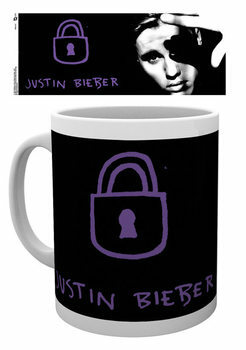 We do not mind, we also admit that Justin got our hearts long ago, so it's the first rung of music mugs. 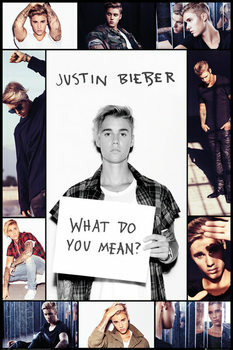 We also have a poster in the offer, find him and sing "Baby" every day.